Trying to stop the homeless from taking shelter on the street by placing strategic spikes in the ground might be absurd, but the attitude isn’t unique. (After all, forcing the homeless out of cities before major global sporting events could even be called something of a tradition.) 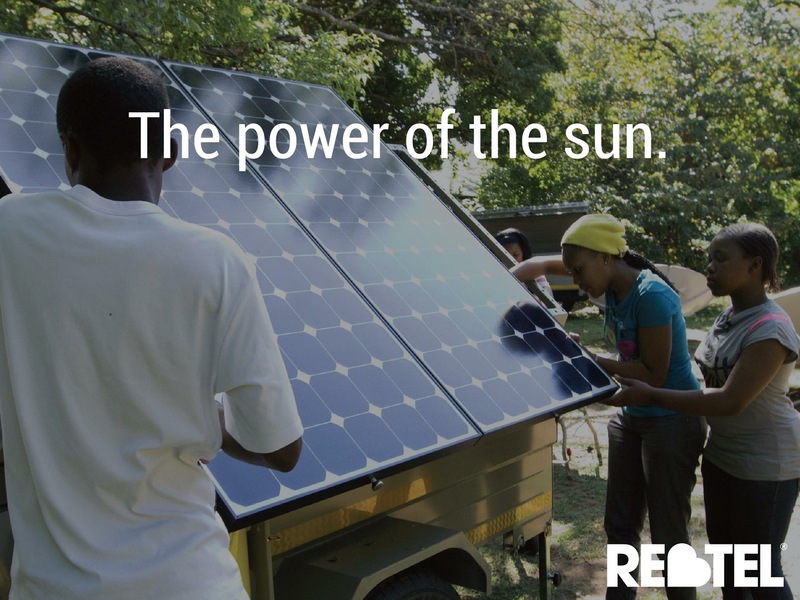 Last year, one advertising agency decided to point out something even more absurd: The fact that people have to sleep on benches in the first place. 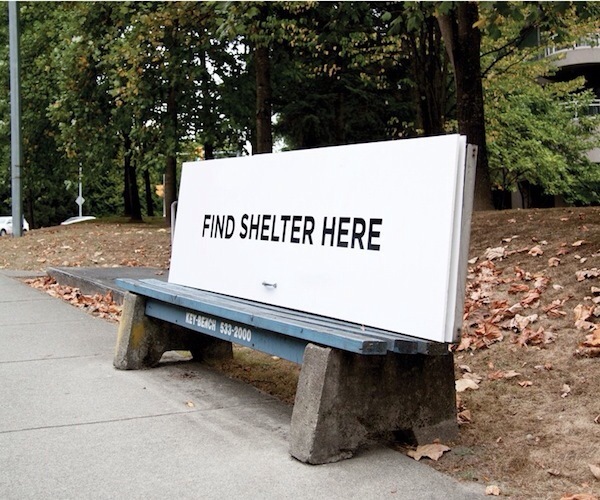 In 2013, Canadian firm Spring Advertising approached the RainCity Housing and Support Society, a local shelter and advocacy organization in Vancouver, with an idea for modifying bus stops and park benches. Instead of trying to discourage the homeless from sleeping on them, they’d welcome them to stay. Rob Schlyecher, Spring’s co-founder and creative director, explains that the campaign was intended to draw attention to the lack of housing and mental health resources for Vancouver’s homeless population. The city has a particular problem with homelessness because it’s the one of the few areas in Canada that doesn’t freeze in the winter, he notes. But Schlyecher also has a very realistic sense of where the campaign falls in the spectrum of housing solutions. It’s a small action, he says, part of a program the agency has run since its inception, called “strange acts of kindness.” This year, Spring is forgoing awards ceremonies and donating the money that would have been spent on travel to local charities instead.